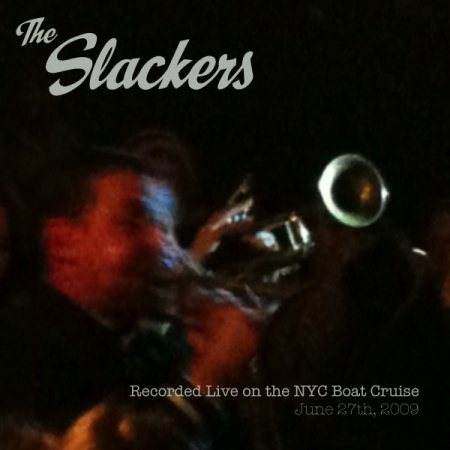 The Slackers, through whatevski.org, have begun to put out a big series of digital releases. 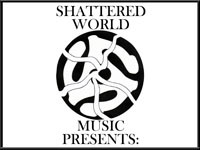 Most have been live performances, but they have put their last couple of albums out digitally through that site as well. The NYC Boat Cruise 2009 show was the first in the series. Download only.